This is a secure area for regular attenders and friends of ADBC. 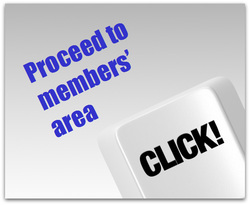 To access this area, you will need to enter the password, which can be obtained from the webmaster. Password hint: it's the name of the primary Sunday school hall (5 letters, lower case).